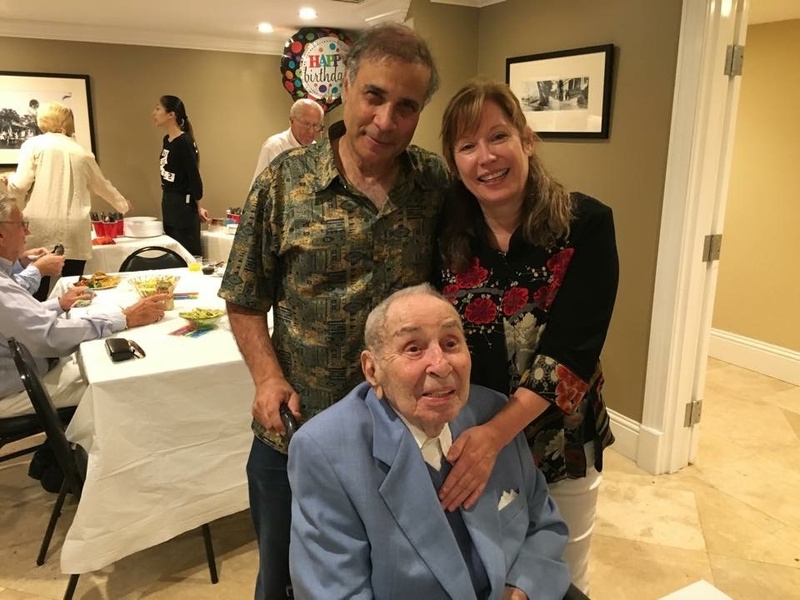 The Mars Society is sorry to announce that Charles Zubrin, father of Dr. Robert Zubrin, passed away late last week at the age of 100. A descendant of Russian Jewish immigrants, Mr. Zubrin was an army veteran of World War II, a successful businessman and world traveler. He will be truly missed by family and friends.